. 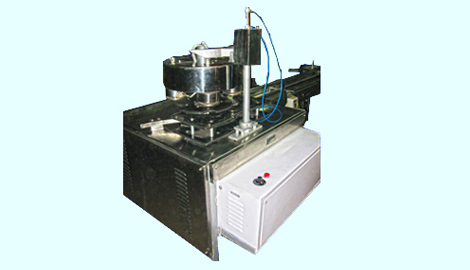 Rotary Heat Sealing machine is suitable for heat sealing LDPE Laminated Aluminum Taggers on Polyjars.
. Machine requires very less maintenance.